I am a man of exquisite tastes. I am very picky, especially when it comes to the media I consume. 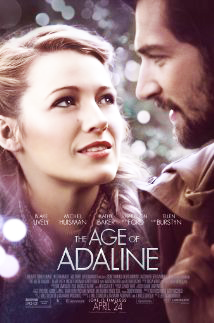 So when my girlfriend decided to drag me to see “The Age of Adaline,” I thought, the premise seems interesting enough. Maybe it will be all right. 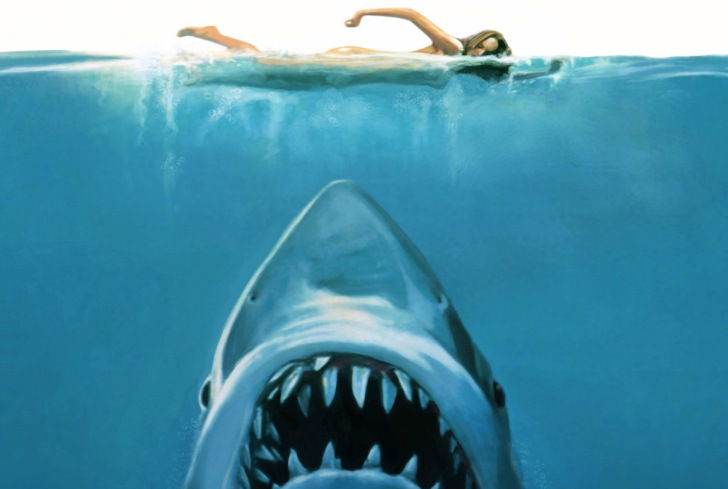 First, let me commend the movie – for outstanding shots and camera work. Again for decent acting and casting. And one last time for Blake Lively being able to keep that old-timey voice for the entire movie. Now for my story analysis, which I will warn now, is full of spoilers. The movie starts with a good idea, a girl who cannot age, and has to shut herself in from people to keep her weird secret. However, the reason she can’t age is because when she died in a car accident in her 20s, she was struck by lightning, which restarted her heart in a way that changed her DNA so that she could not age. Better still, the writers tried to justify this by claiming they know that’s what happened because it was discovered by a scientist in the year 2035. I’m not necessarily a man of science, but this was some made-up, fake crap. Then, when she is about to move and change her identity, she meets a boy who finally wins her heart. They begin a relationship, and he invites her to his parents’ 40th anniversary party, only to discover that she had dated his father 50 years earlier, and she left before he could propose to her. She tries to run away and dies again in a car crash, and when her heart is restarted by paramedics, she is again able to age. She decides to come clean to her boyfriend about his dad, and he is not freaked out and stays with her. This movie seems like it was written by a 14 year-old girl who doesn’t understand how science works. It is really only good for laughing at its disconnect from reality and how predictable it is.